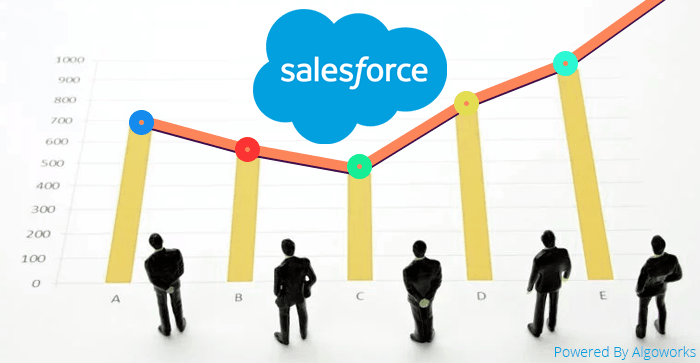 Salesforce, a popular customer relationship management platform, has progressed into being one of the most personalized sales management platforms in the CRM market. Countless Salesforce extensions are readily available and prepared to harness the power of Salesforce most effectively. Admin Assistant is a free extension offered by CRM Science which is highly preferred by small businesses. The Admin Assistant extension offers tools that are easy to use and time-saving. Some of the tasks that Admin Assistant offers to its CRM users are the mass deletion, modifying profiles, chat integration, reviewing report results, and profile setting modifications. Accessible at $8 per user/month, Simpplr Employee Intranet is a communication app that creates an immediate employee intranet, enabling users to communicate easily. A few services of Simpplr Employee Intranet include employee alignment, employee engagement, intuitive user interface, smart search, robust integrations (with Box, Salesforce, Okta, Google Drive, Dropbox, etc. ), and much more. This extension is completely customizable and also provides blogs, newsletters, and alerts that are accessible by anyone within the workplace and on all devices. 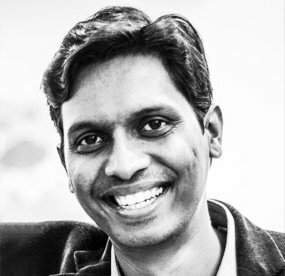 Looking for an expert Salesforce consulting company? Contact us today! Business owners stay in a constant worry when it comes to training new users with a Salesforce-like CRM which is quite complex. They fear wasting time and not being able to train new users effectively. This is where Whatfix free extension jumps in. Whatfix solves training constraints as it offers several training modules to its users via the free self-help widget. Businesses extensively using this tool get to upgrade to its enterprise version. Eventable is not just any other calendar integration. 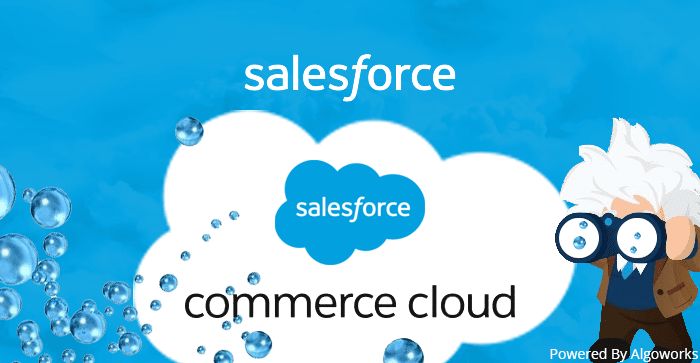 It a powerful and compact extension that works with Salesforce effortlessly. The users can handle their schedules (and their company’s) seamlessly with the help of Eventable and can also fetch real-time statistics that are related to different contacts interacting with planned events. Also, these contacts can customize their way of adding meetings and events to their calendars. Businesses sending regular invoices can benefit the most out of this extension. 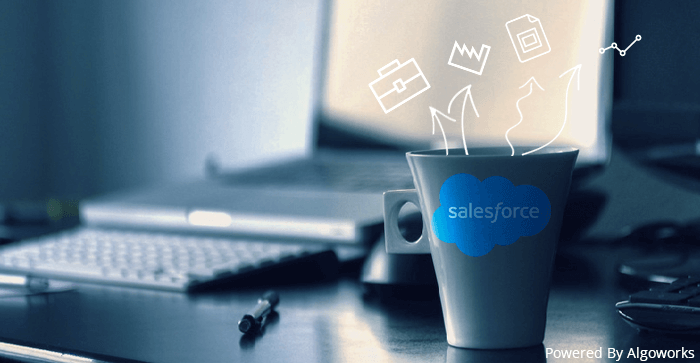 With $59 per user/month, Invoices for Salesforce allow users to organize and manage all invoices originating in Salesforce easily and quickly. Users also get the ability to administer the functionality and appearance of each independent invoice. What else this Salesforce extension offers is that it allows businesses to change the design, content, and layout of each invoice template and document payments within the invoices so that the customers are aware of their pending balances automatically. Clearly, checking off each individual box in Salesforce is one dreadful task that every user is petrified of. It is a time-waster, really. Admin Check All is a Salesforce extension that can narrow down the setup time for repetitive tasks drastically. But, it is important to note that Salesforce Admin Check All extension adds checkboxes only to the Field Permissions and Object Permissions lists. Versions to be announced in the future will enable expanding the functionality into other areas of setup as well. 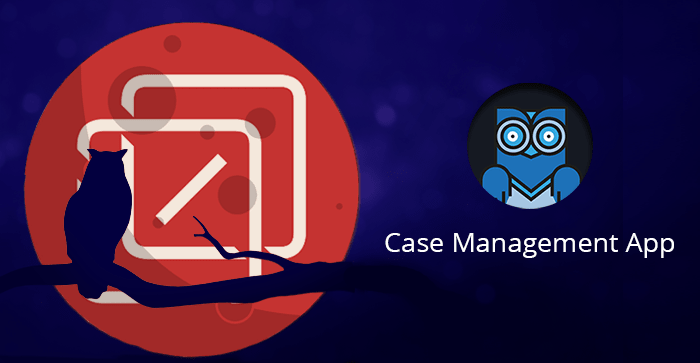 One of the most productive apps out there, ORGanizer makes it easy for Salesforce users to handle multiple Salesforce logins. It helps in easily identifying Salesforce tabs that are most frequently used and access persistently used links. ORGanizer for Salesforce Extension takes care when a user forgets his/her Salesforce dot com username and password, aiding in recognizing the Salesforce dot com tabs on one’s browser. 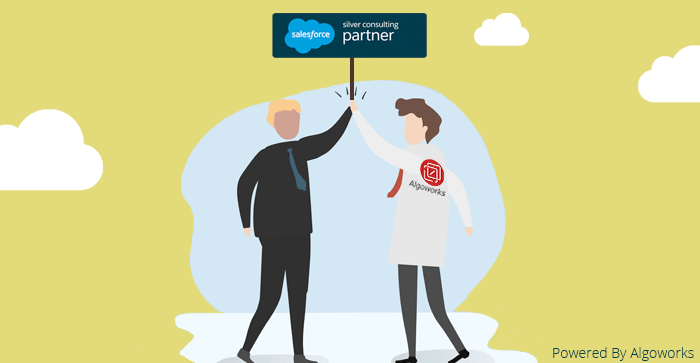 Almost every organization is using Salesforce nowadays. But, these organizations are not well-aware of all the awesome features Salesforce offers. It is time organizations realize that there is a lot more to this impressive CRM. 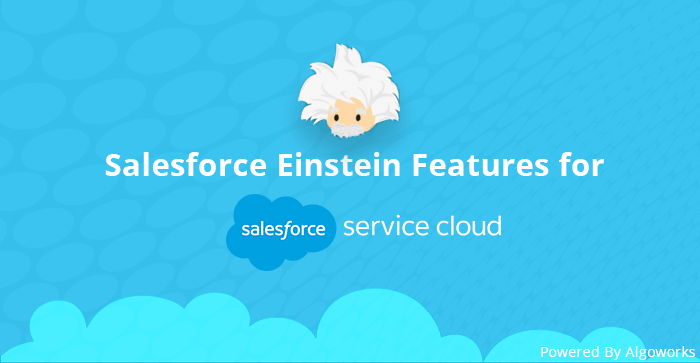 With only 7 handpicked extensions explained above, there are various Salesforce extensions available out there to boost overall performance and functionality. Let us know which is your favorite one or which one would you like to try! 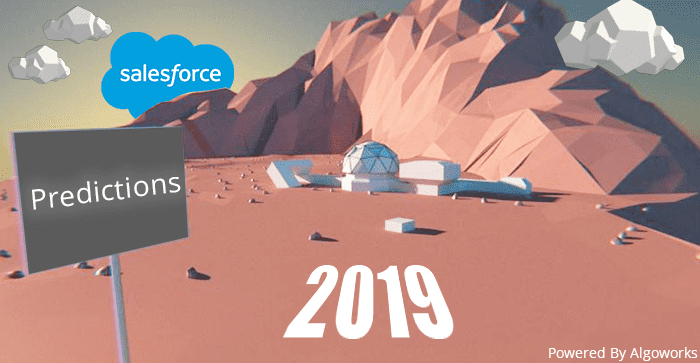 Digging Deeper Into Salesforce Environments! Dealing With The Dilemma: Which Sales Cloud Pricing Plan To Choose? Can CRM Cut Costs In Expanding Your Business? Salesforce Data Loss: Is Your Data Correct? How Can UI Contribute? Pump Up Your Revenue: Retain Customers With Salesforce!